The Maximum Fighting Championship debuted its bantamweight division at MFC 37: True Grit on Friday night, and the result was one of the greatest fights in the history of the company. 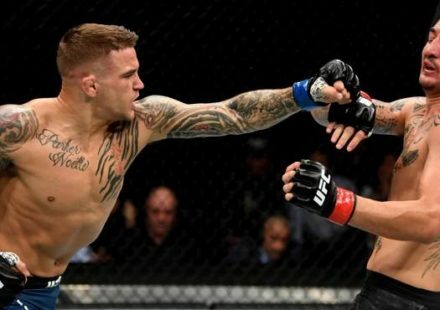 A furious and fast-paced thriller between Anthony Birchak and Ryan “Baby Face” Benoit yielded several submission attempts, punishing strikes, and devastating ground-and-pound throughout a 15-minute battle at the Shaw Conference Centre in Edmonton, Alberta, Canada. 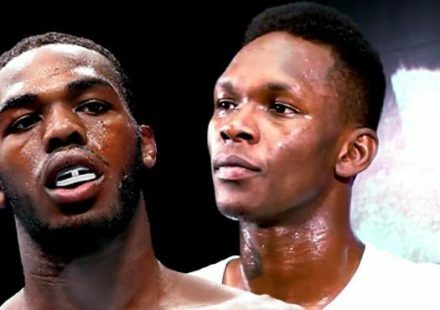 The fight was a brilliant display of resiliency by both fighters as each had their moments to secure victory only to see it slip away and give their opponent an opening. The packed house and fans watching live on AXS TV Fights were treated to a stellar showing that finally produced a unanimous decision verdict in favor of Birchak (10-1), who not only earned his fourth straight win, but also claimed a title shot and a chance to become the inaugural MFC bantamweight world champ. 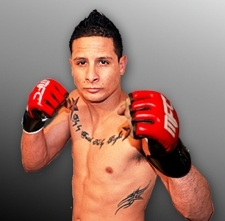 Birchak, who hails from Tucson, Arizona, will fight for that crown later in 2013. Benoit (6-2) had his own four-fight winning streak snapped, but it wasn’t without a heroic effort from the product of Dallas, Texas. Former MFC middleweight title contender “Smilen” Sam Alvey moved right back into the title picture as he finished off veteran Jay Silva at 1:05 of the third round. 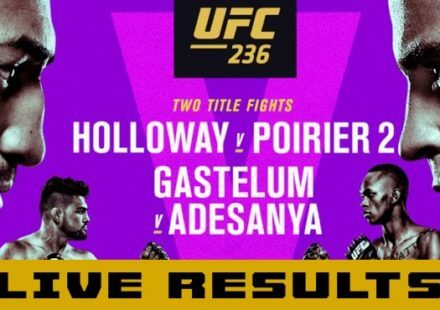 Alvey (20-5), who fights out of Temecula, California, nearly ended things midway through Round 2 with flurry before finally turning the lights out on Silva’s night with another heavy-handed barrage. Silva (8-8) needlessly protested the stoppage as it was evident he’d been put away by Alvey, who earned the Knockout of the Night. The Submission of the Night was a walk in the park for Kurt “The Hurt” Southern, whose wrestling acumen paved the way to a tidy victory over Mukai Maromo. Southern (12-4) scored a pair of impressive takedowns in the opening moments and never let the feared striking abilities of Maromo get unveiled. Southern negotiated his way into a North-South choke and eventually coaxed the tapout from Maromo at 2:54 of Round 1. 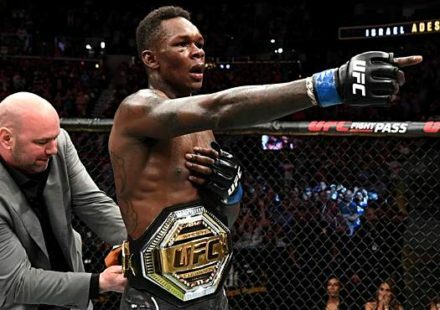 In an unusual twist, Southern mirrored the same result over Maromo (8-4) that felled the “Afrikan Assassin” in his last outing – a third-round loss by North-South choke to Graham Spencer in their MFC world lightweight title bout at MFC 36. And with Spencer focusing on a future in the featherweight ranks, Southern put the call out for a rematch against Jonatas Novaes, who bested him by third-round armbar at MFC 36, but this time the return encounter would be for the MFC’s lightweight crown. Also registering an impressive submission win at MFC 37 was hometown hero Luke “Hayabusa” Harris. The St. Albert, Alberta, product masterfully utilized his judo black belt skills, tossing Jason Zentgraf to the mat in the early going, and then positioning himself for a display of his jiu-jitsu talents. Harris (10-2) needed all of 2:21 to end it, picking up the 10th first-round submission of his career with a unique neck-crank choke from side control. The loss was the first in the MFC for Zentgraf (7-2) and brought a halt to his four-fight winning streak. For the first time in organizational history, the Maximum Fighting Championship aired preliminary bouts streaming live on Facebook, with the infamous “Brother vs. Brother” match-up the highlight of the MFC 37 undercard. In the end it was younger brother Thomas Treadwell scoring the victory over older sibling Mike Treadwell with a submission due to strikes at 2:22 of Round 1.